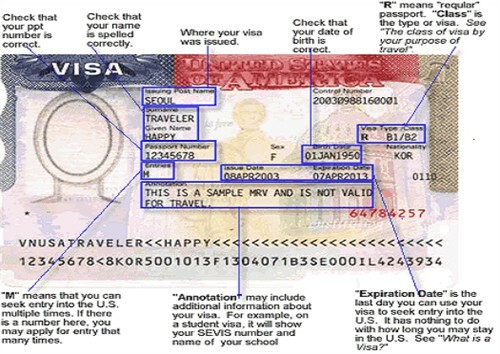 This information for every country whose citizens visited the US as tourists or on business is available on the US State Department’s website (PDF). Stay tuned for another post about Vietnam-US immigration. Can you guess what place Vietnam ranked in this category last year? My post will provide information from a 10-year period; the results may surprise you. the refusal rates are related to nationality, not residence or location of application, so this does not really explain Canada. Further, the population of India cannot explain its refusal rate without also making a comparison with China which has an even greater population size but a significantly lower refusal rate. Thanks for your comment. Understood re your first point, hence my clarification about Canada’s high refusal rate. There are many factors that influence a US Mission’s issuance/denial rates, including a particular country’s track record (e.g., fraud, use of non-immigrant visas for the purpose of immigration, etc. ), the policy of the current ambassador, US foreign policy du jour, etc.